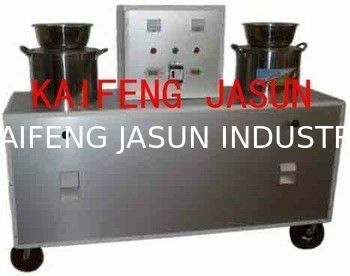 This machine can make different quality of washing powder according to your demand. It’s professional washing powder production equipment. With this machine, you can produce detergent products shaped in powder, granule or paste by changing the formula, such as washing powder,detergent powder, hand washing powder, stain remover, industrial washing powder, concentrated detergent powder, and so on. We have a lab that allow us to analyse samples the customs supplied, then we offer relevant formula to them for free. We can also offer service to build a complete plant according to customer's requirement.